20% off total bill lunch Monday to Friday and 15% off total bill dinner Monday to Thursday. 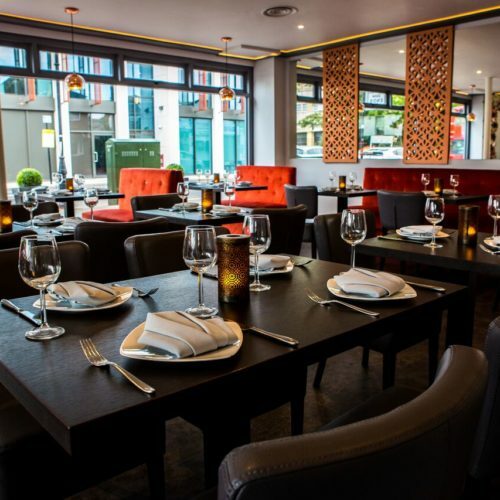 For more than three decades, Laguna has proudly waved the flag of fine Indian dining in West London. 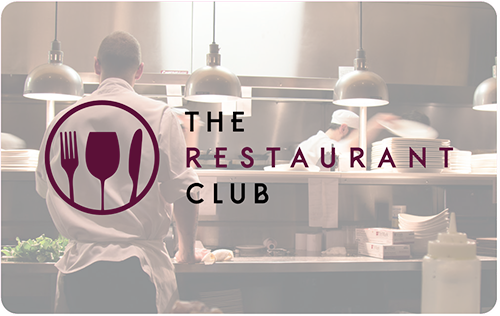 The restaurant prides itself on providing first class service and offers exquisite Indian cuisine cooked by expert and experienced chefs trained at the most prestigious hotels in India. The chefs embrace the traditional cuisine of India’s most famous culinary regions whilst injecting personality and flair with their own unique takes on old favourites. Be sure not to miss the signature dishes of Chatpatta Chilli Gobhi and Akbari Lamb Chops to start, followed by Butter Chicken with Daal Makhani.